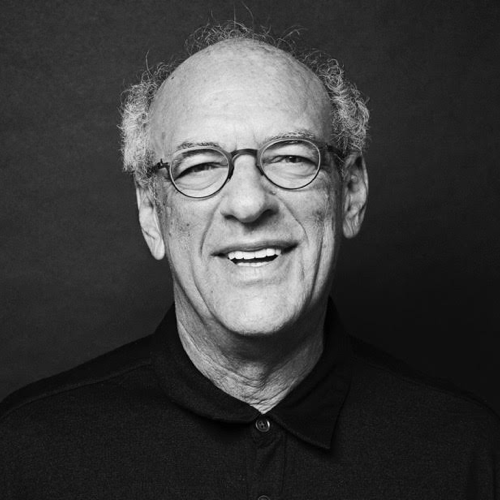 Shep Gordon is known in the entertainment industry as having an eye for talent and an innate understanding of what people find entertaining. After graduating from SUNY Buffalo, Shep moved to LA and in 1969 co-founded Alive Enterprises. Over the years, Gordon has been responsible for managing the careers of Alice Cooper, Groucho Marx, Raquel Welch, Luther Vandross, Kenny Loggins, and countless others. He’s also credited as creating the celebrity chef, which revolutionized the food industry and turned the culinary arts into the multi-billion dollar industry it is today. His clients that include culinary legends, Wolfgang Puck, Emeril Lagasse, Nobu, Daniel Boulud and many more. In addition to the impact he’s had on the music, film and food industries, he’s also highly regarded for his philanthropic endeavors. Shep was named one of the 100 most influential people in Rolling Stone magazine. He was the subject of Mike Myers 2013 documentary – Supermensch The Legend of Shep Gordon. Anthony Bourdain ECCO released his book – They Call Me Supermensch A Backstage Pass To The Amazing World Of Film, Food, and Rock ’N’ Roll in September 2016.